Is Council keeping Canberra Towers clean? Southampton Independents has listened to residents concerns on fire safety. Their concerns increased after the fire at Redbridge Towers in April 2017. We haven't forgotten. 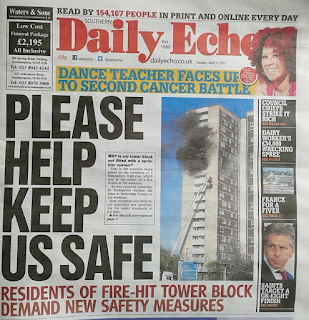 But it seems that the Labour-run Council and Southampton Labour councillors have forgotten residents of tower blocks. The photo above was taken on Friday 13th October 2017 by Southampton Independents Councillor Andrew Pope when he visited to check that the Council was doing its job. He listened to complaints by residents and acted for them. The photo is a room apparently used for cleaning the communal areas of Canberra Towers, a Southampton City Council tower block in Weston, Southampton. We think it is disgusting. 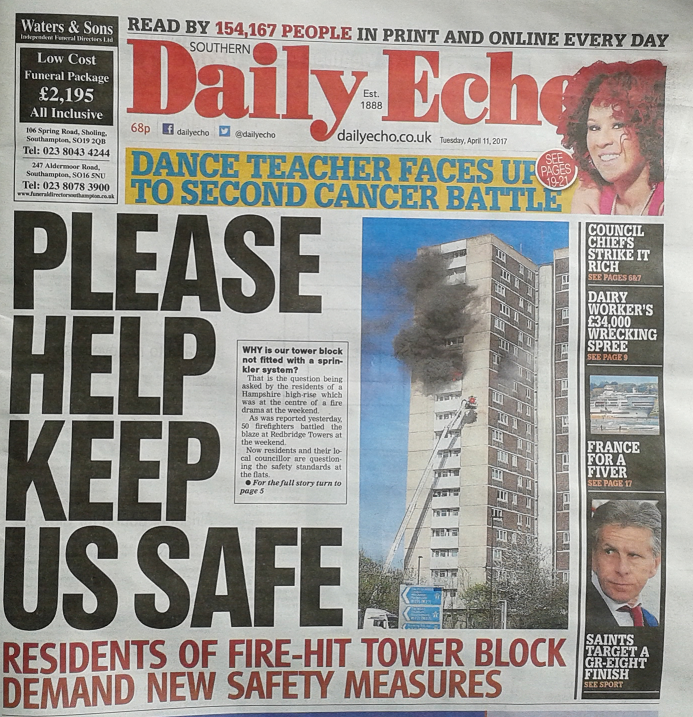 It shows the Council doesn't care about tower block residents. Below, we have more photos taken by Councillor Pope and Denise Wyatt, Leader of Southampton Independents. They also heard from residents of more of their concerns over fire safety. The photos below show how Southampton Labour has failed to protect the safety and the health of residents of Southampton's tower blocks. Southampton Labour is supposed to be "in charge" of Southampton City Council. This is just ONE block of the Council's TWENTY blocks. We have evidence that the state of other Council tower blocks is just as bad. Residents have raised these concerns over years, just like the residents of Grenfell Tower did with the Grenfell Action Group did. But the Council there didn't act either. And the Labour-run Southampton Council hasn't acted. Southampton residents deserve better. We don't think Labour cares and neither do the Tories. They only care about themselves and their political parties. Are there issues in your block that need fixing but the Council haven't fixed them? Contact us at the details on this website. We want to hear from you. And don't forget to VOTE LABOUR COUNCILLORS OUT IN MAY 2018. Councillors like the ones in the last photo below - the Labour councillors who are supposed to work for Woolston and Weston. Do you agree that Labour councillors are more shirkers than workers? Hang your heads in shame, Labour councillors Blatchford, Payne and Hammond... Councillor Payne is supposed to be "in charge" of Council Housing. We can't repeat what residents told us they think of him, because some people might be offended. You can imagine what they said, can't you? They saw how badly he answered questions on the BBC recently. 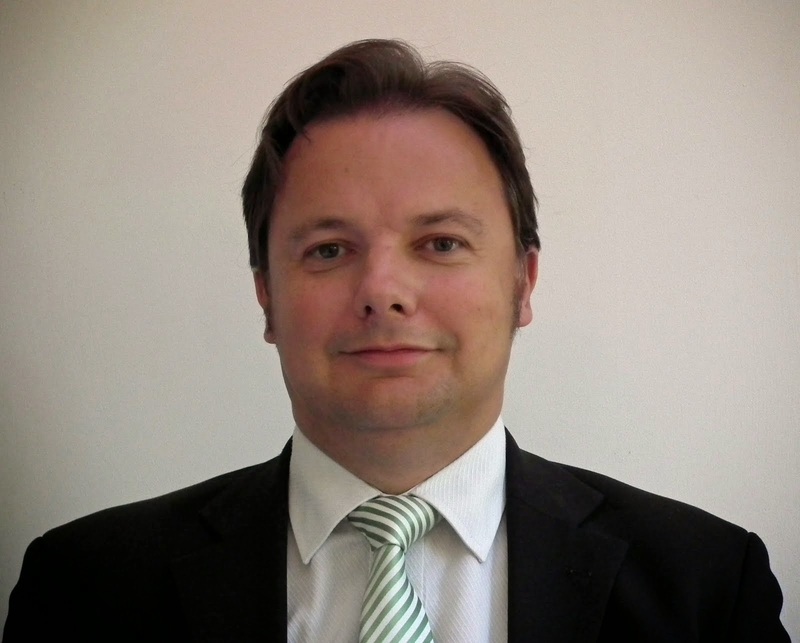 VOTE SOUTHAMPTON INDEPENDENTS in May 2018 to remove Labour councillors like Councillor Warwick Payne.